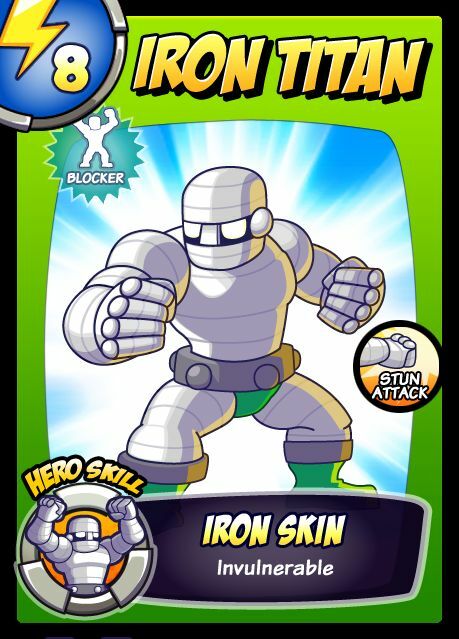 S.U.P.E.R Defenders is a tower defense game based on super heroes theme. 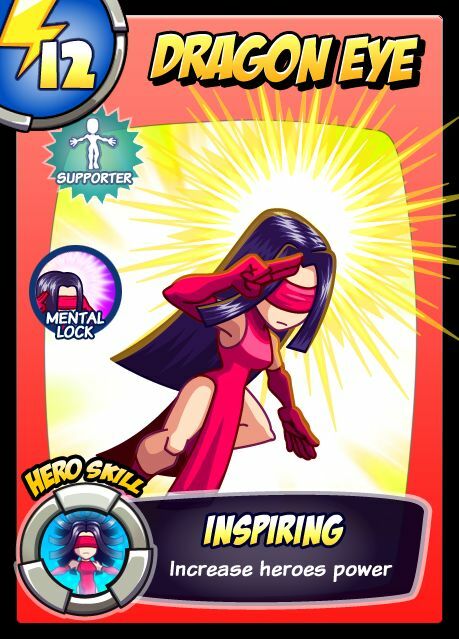 Our team Trinity Studio created this game because we love super heroes so much especially in the Marvel movies. 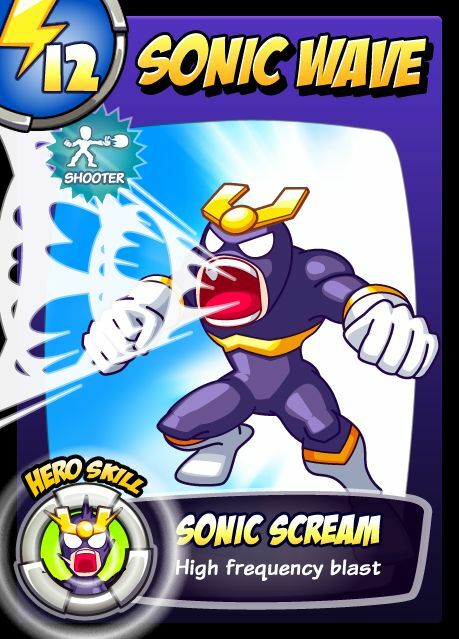 Getting hooked on “S.U.P.E.R Defenders” defending game is like forming a hero team SUPER (Supernatural Ultra Power Elite Rank) against all invaders called "General Vandul". 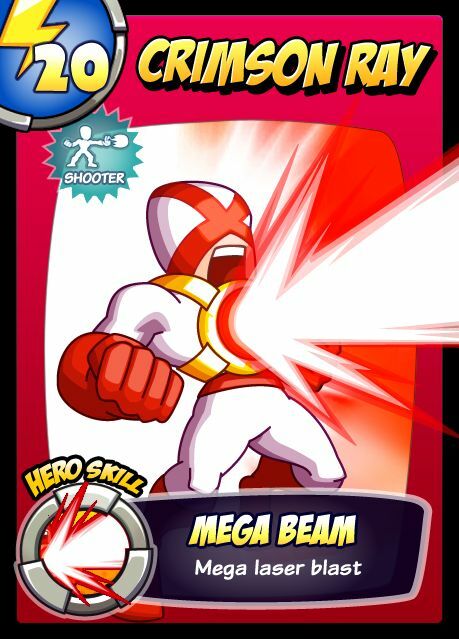 In game booster for benefit player against invaders during battle time. 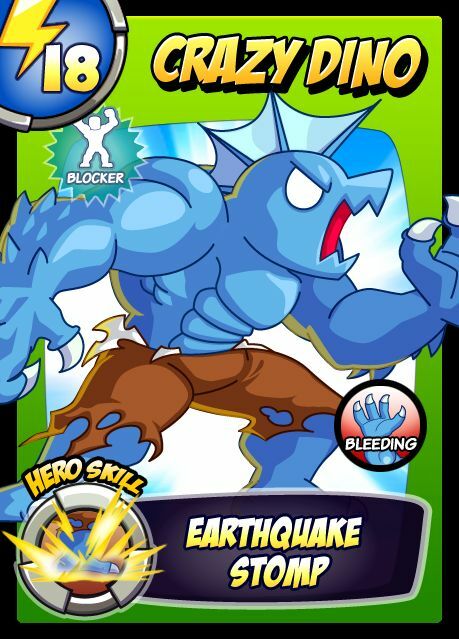 During the battle scene, player required to think twice before they use the hero points for building the right hero. 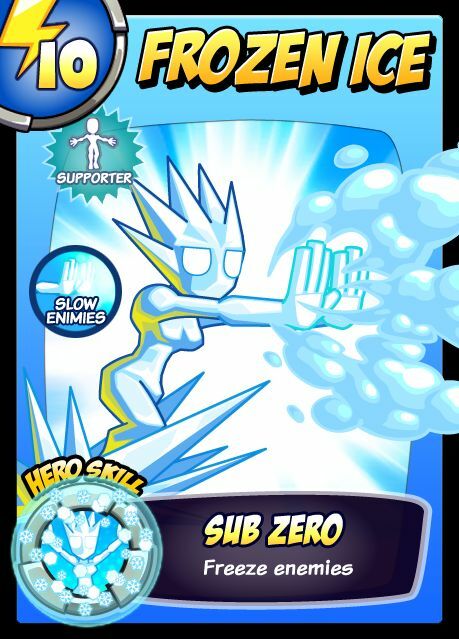 Every wave would have certain time for player to clear it but player can choose to calling the next wave in for getting extra hero points so they can build stronger hero to defend. 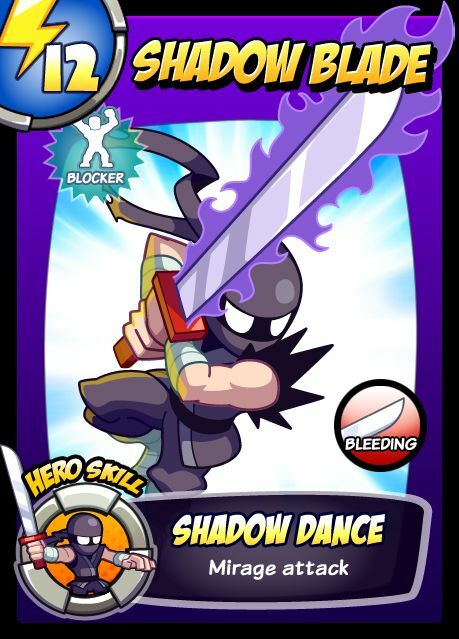 Hero will be unlocked when player complete certain level. 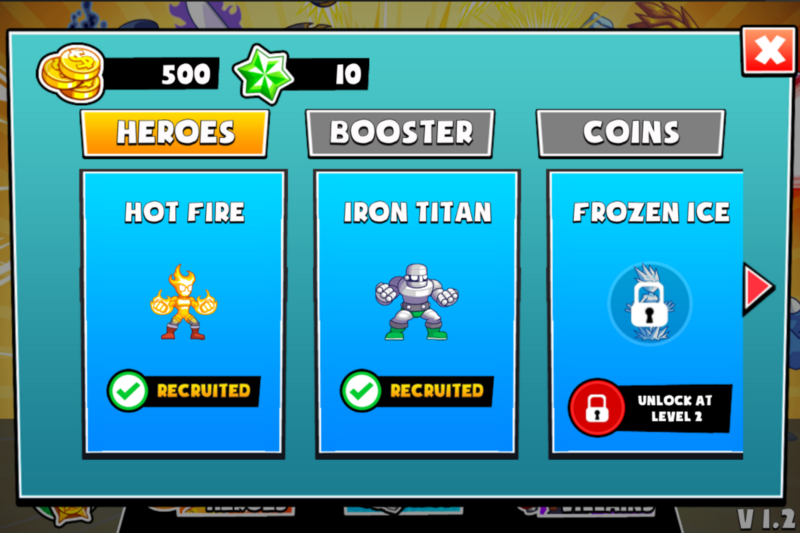 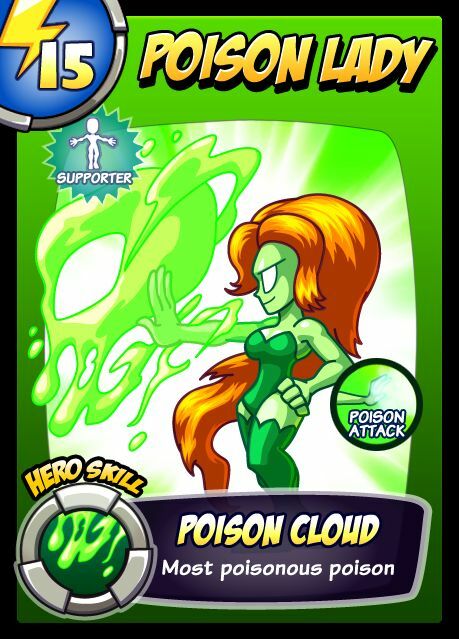 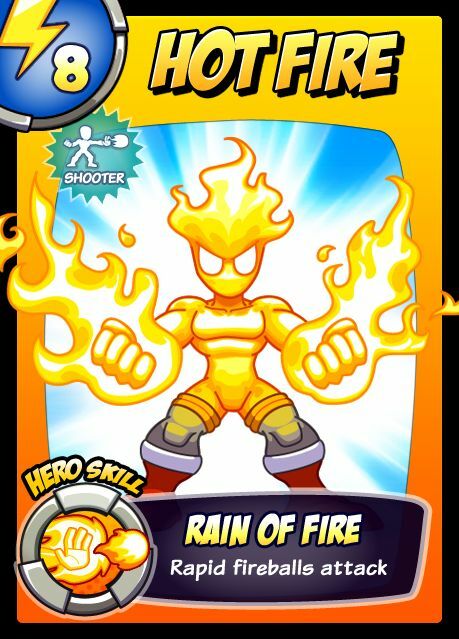 Once unlocked, player can go to “Hero Recruitment Menu” recruit the hero by using coins and gems. 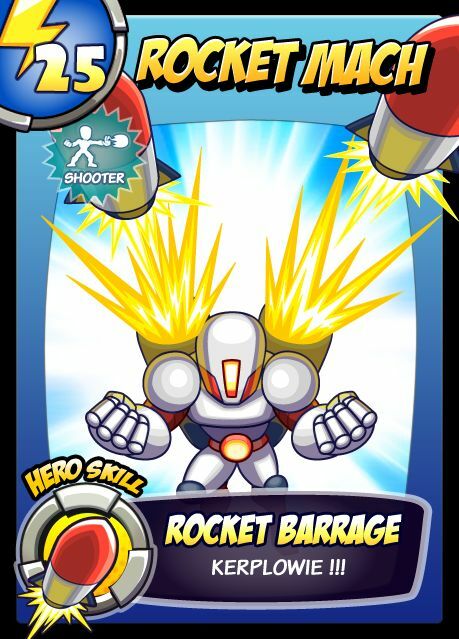 Booster will be given to player when completed a level. 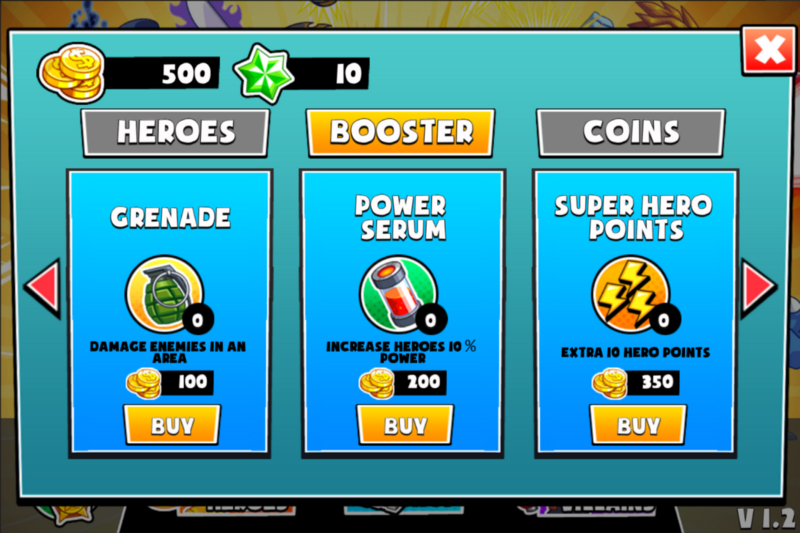 Of course you can buy boosters from the shop too. 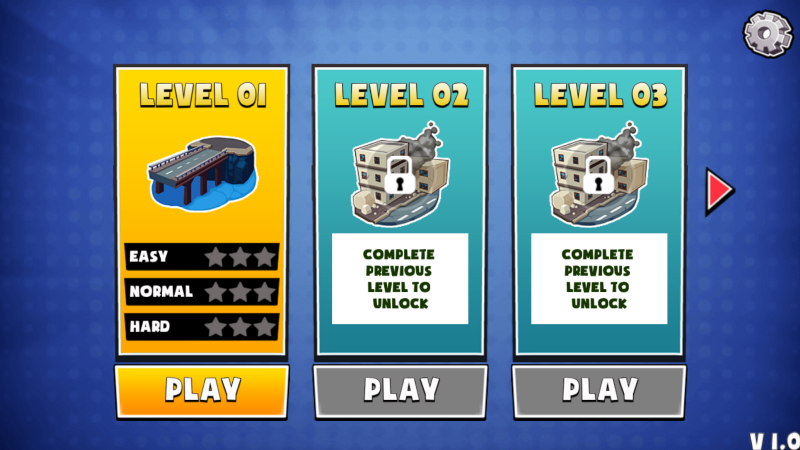 3 different level difficulty to challenge. 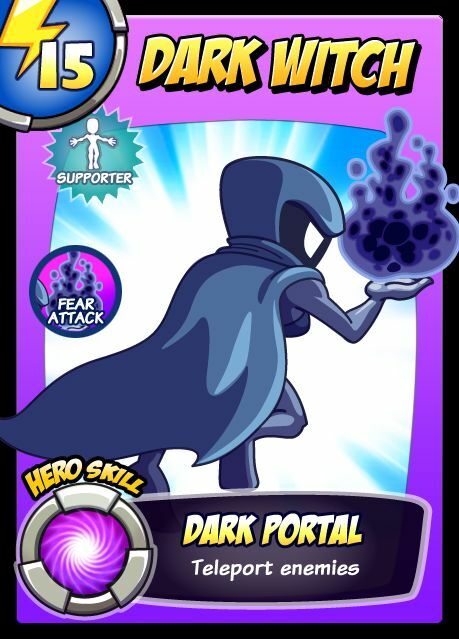 Pass current level 10 difficulty to unlock next difficulty of all levels. 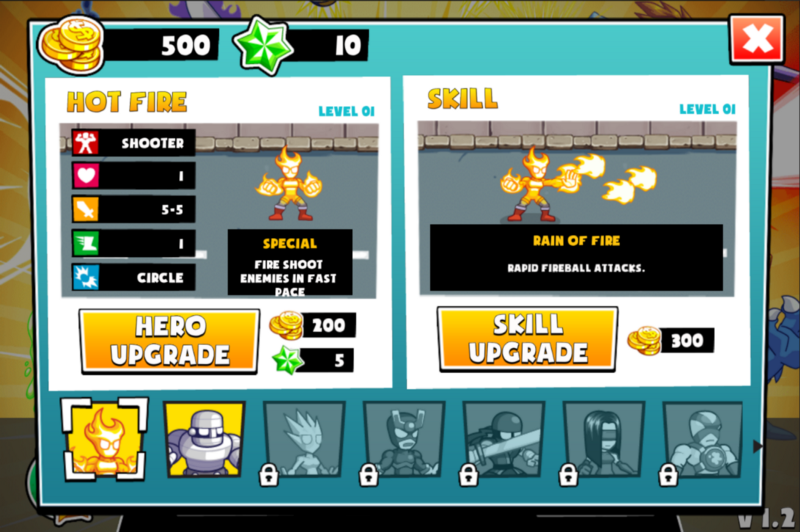 More coins, gems, and items will be given on higher difficulty mode. 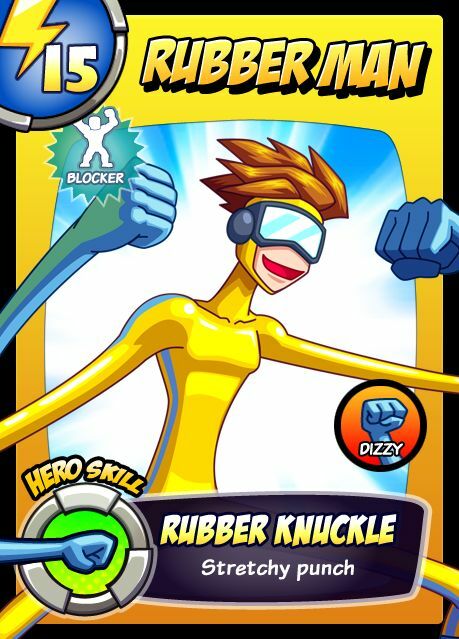 Please do support our game and give it a thumb up on App Store rating and Facebook page. 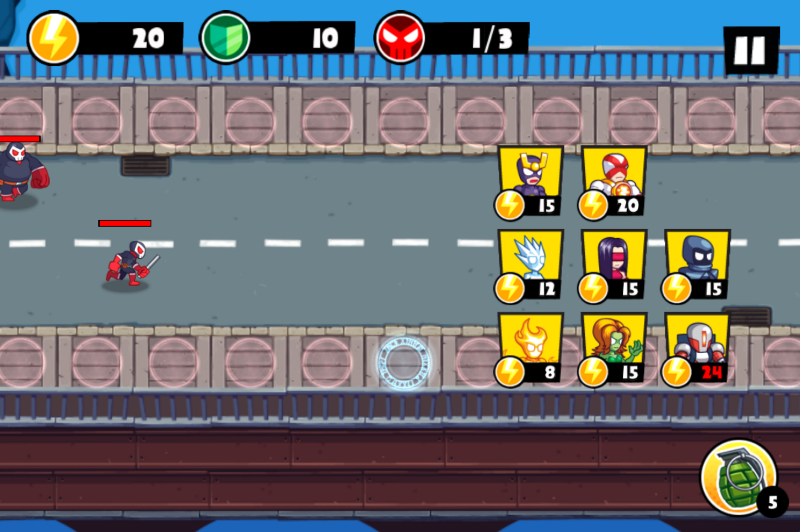 Don’t miss any chance to try it out if you are a superhero fans like me because you gonna love it so much!